The Honda Classic, which benefits Children’s Healthcare Charity and has as its primary beneficiary the Nicklaus Children’s Health Care Foundation, attracted 193,052 confirmed spectators to PGA National Resort & Spa between Tuesday’s practice round and Sunday’s dramatic finish, that saw rising second-year pro Russell Henley prevail in a four-man playoff over Rory McIlroy, Ryan Palmer and Russell Knox. The total marks a 14.3 percent increase over 2013, when 168,900 attended the tournament. The attendance was 161,700 in 2012, 111,950 in 2011 and 101,200 in 2010. 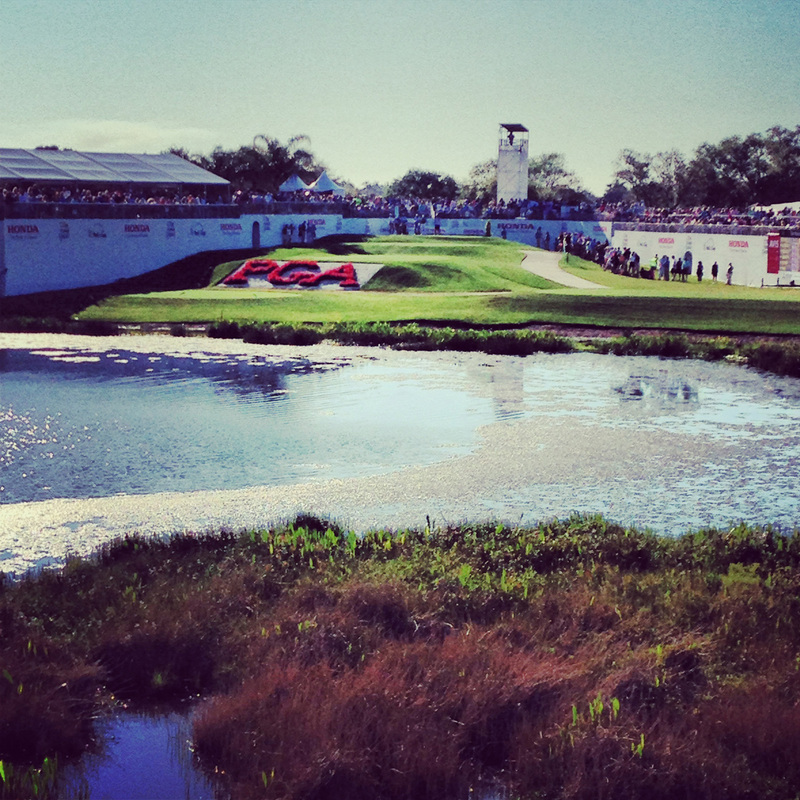 “The Honda Classic has become a happening. Sitting between two World Golf Championships, it’s still a happening. 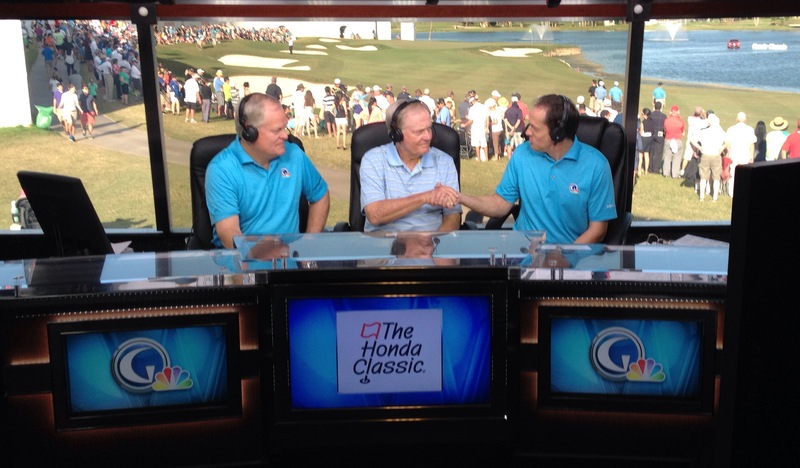 And we are so proud of it,” said Jack Nicklaus during Sunday’s final round. The Honda Classic is played at the Champion Course, which Nicklaus redesigned in 1990 and has continued to improve upon in recent years. In September, Golf Digest named the “Champ” the Toughest Course (Non-Major Division) on the 2013 PGA Tour schedule. “We are reaching people whether they are serious golf fans or not, whether they are adults or kids. Sergio Garcia tweeted Saturday about how great it was to see so many young fans in attendance. We have aspired to create an event that caters to families and people who just like to come out and have a good time. There is something for everybody at The Honda Classic, and that is why I think our numbers continue to rise each year along with the continued escalation in support from the best players in the world. We couldn’t be more excited about the tournament we just had or about the future,” Kennerly added.